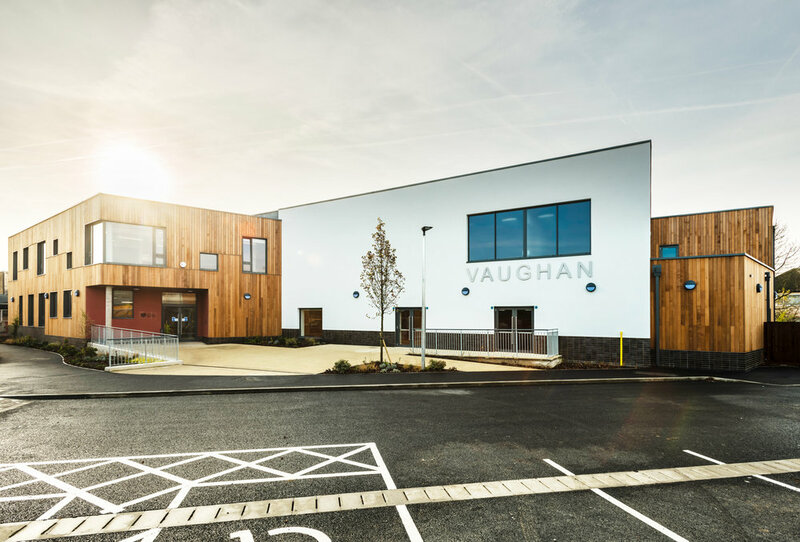 Commissioned to design, specify, procure and install the FFE for Vaughan’s full-scale, state of the art new Junior modular re-build as one of the Priority School Building Programme (PSBP). Part of this project involved undertaking a legacy audit and complex FFE & ICT decant. 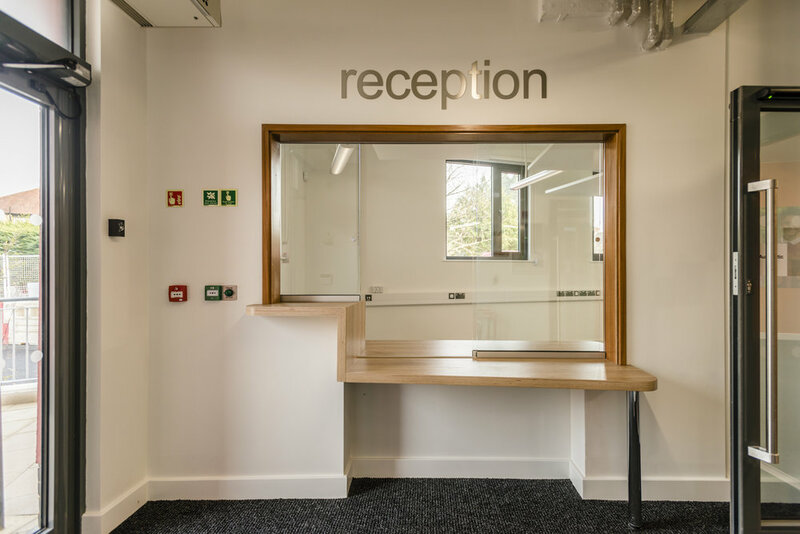 This involved a large team to pack, relocate and lay out furniture in their new building and temporarily move Infants into temporary accommodation. 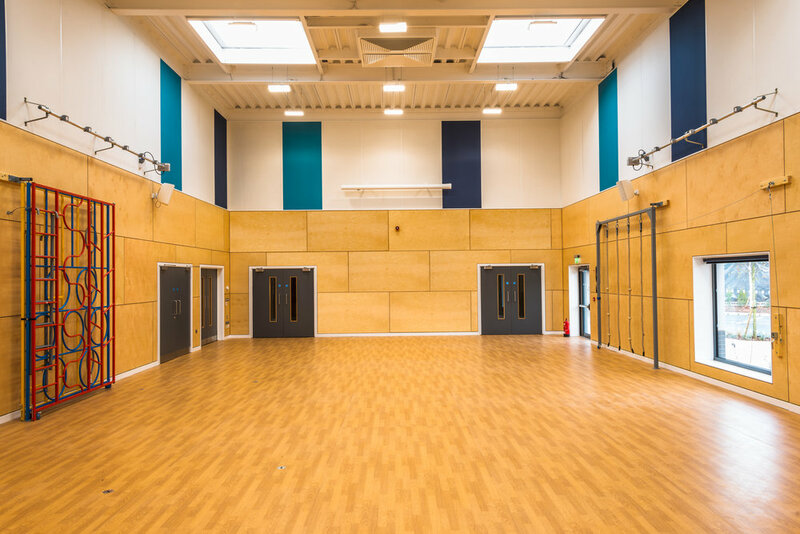 Phase 2 of the project is to fully re-furbish the Infant block with internal walls relocated and full fit-out to a new and improved teaching layout. 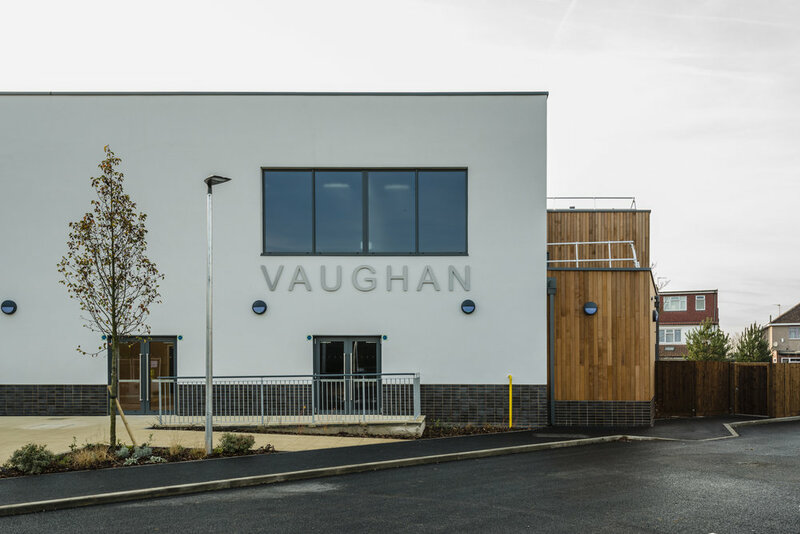 Vaughan Primary is a very popular school and very deserving of these exciting modern and colourful transformation and expansions. Specification, procurement and delivery of fixed FF&E.